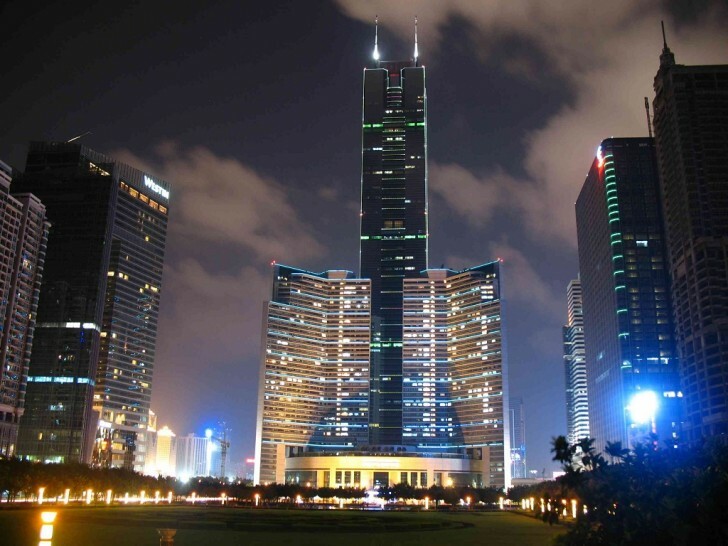 CITIC Plaza was built in 1997. 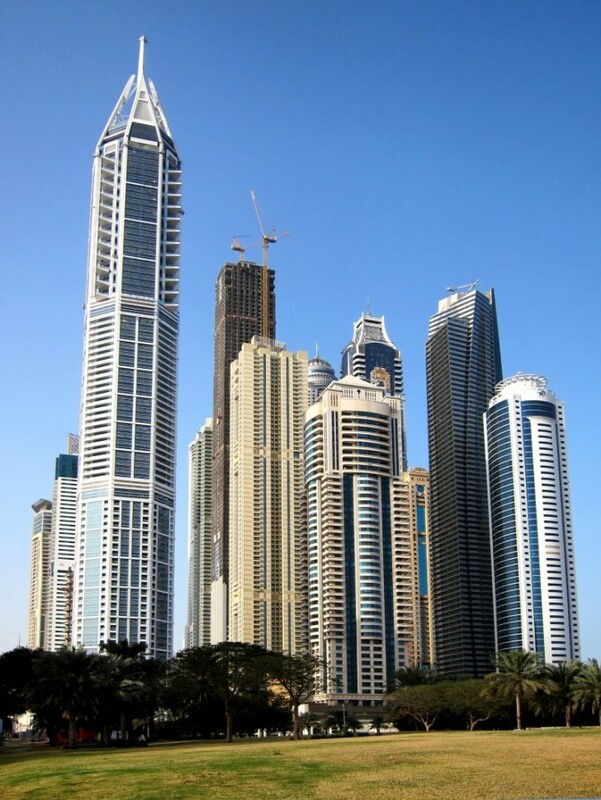 Floors: 80, height: 391 m.
23 Marina was built in 2012. 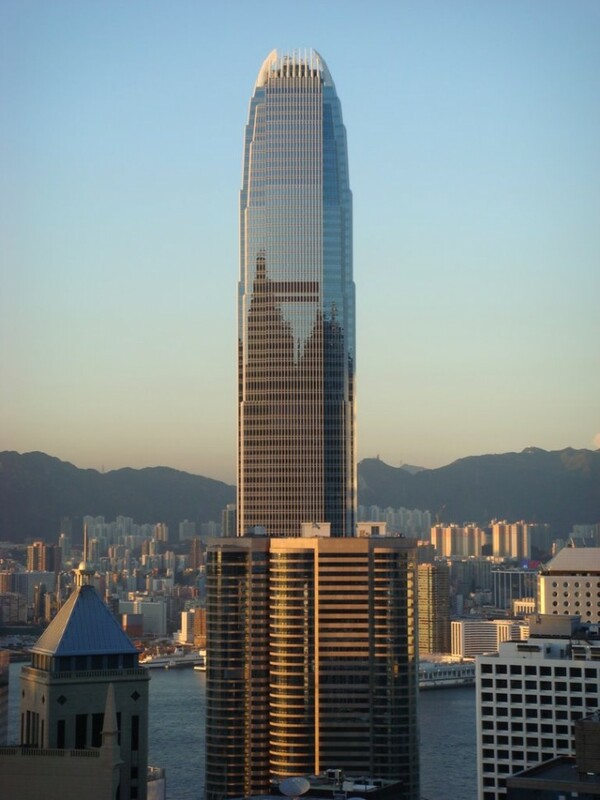 Floors: 89, height: 395 m.
2 International Finance Centre was built in 2003. 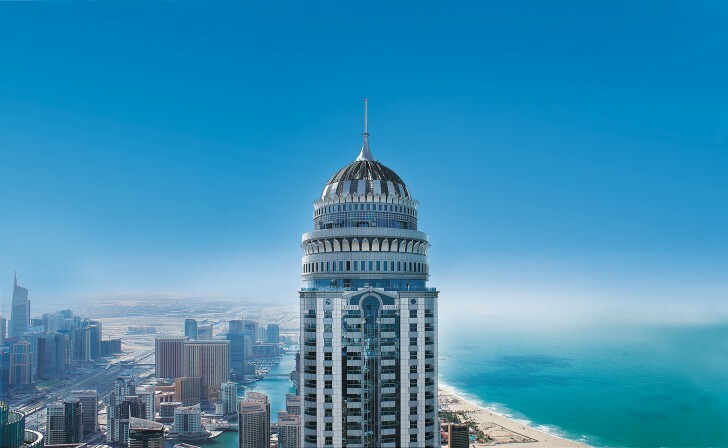 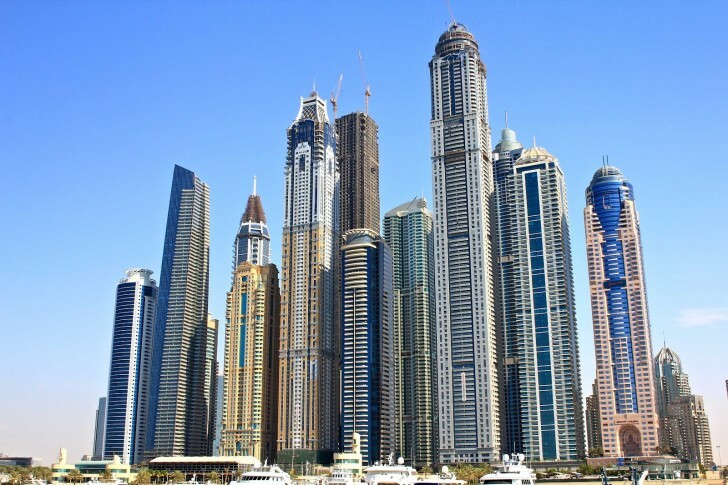 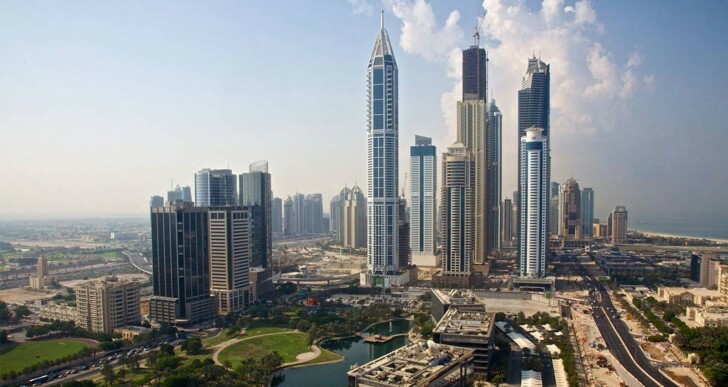 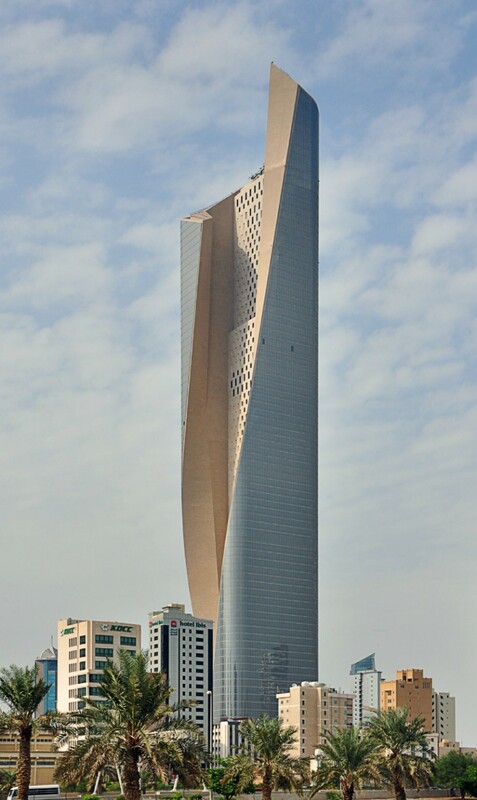 Floors: 88, height: 412 m.
Al Hamra Firdous Tower was built in 2011. 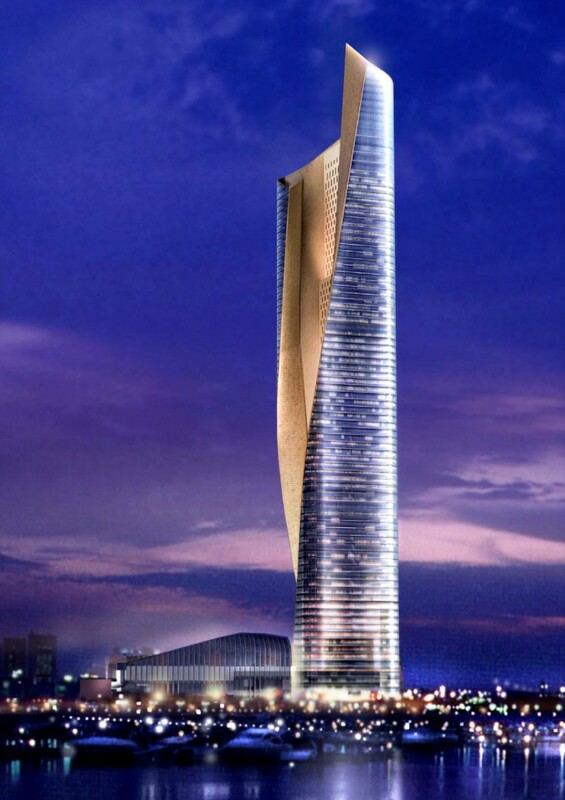 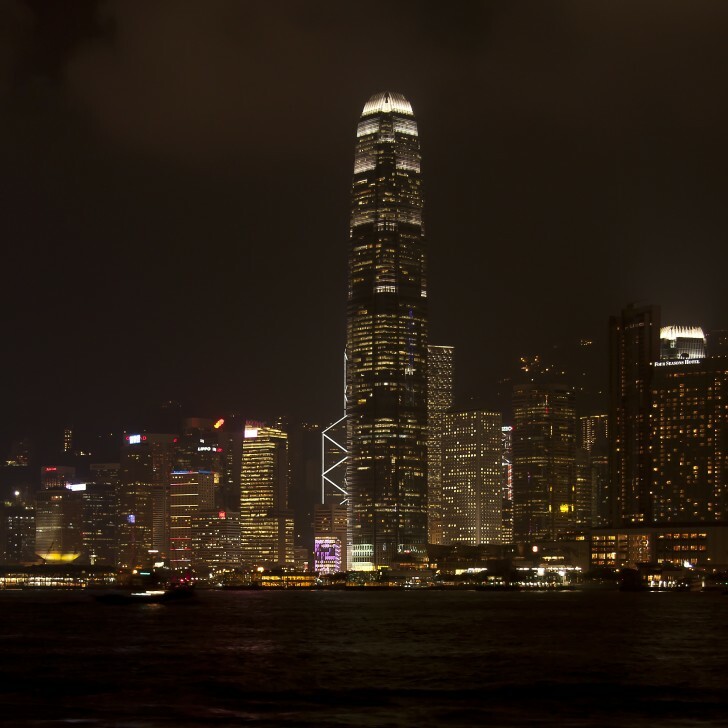 Floors: 77, height: 413 m.
Princess Tower was built in 2012. 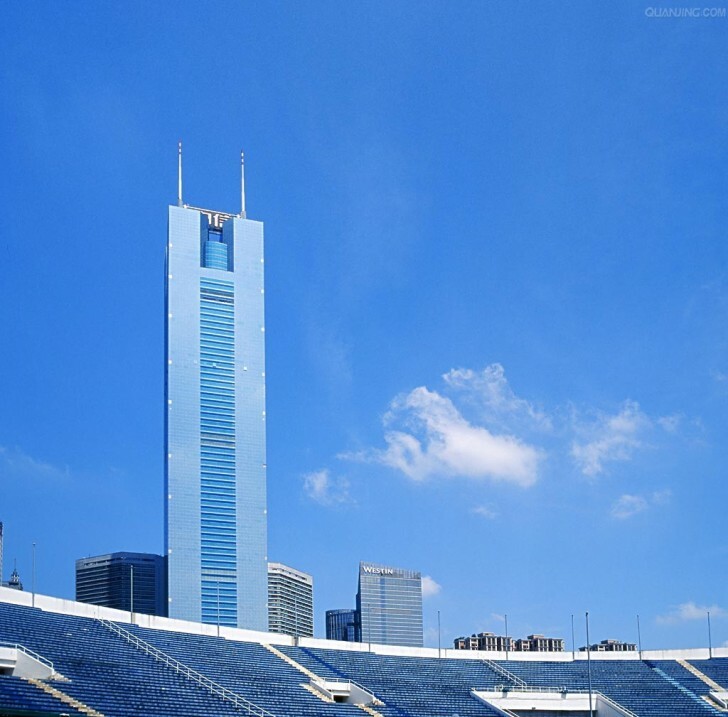 Floors: 101, height: 414 m.